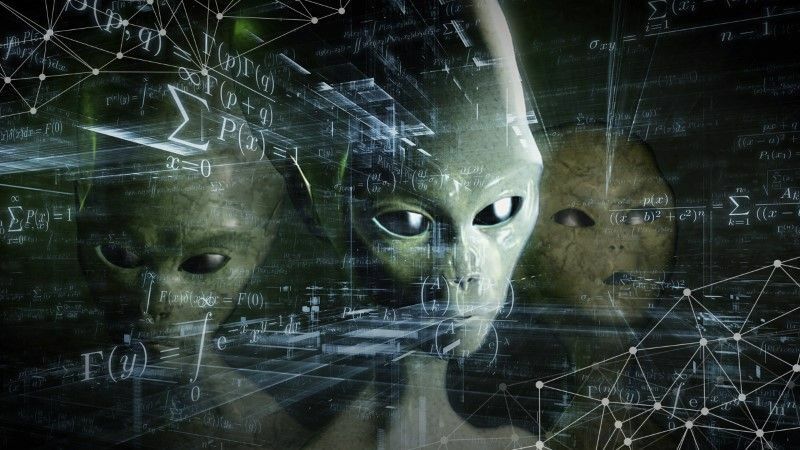 Home » Can Math Prove That Aliens Exist? Can Math Prove That Aliens Exist? We’ve been asking the question, “Are we alone?” for decades. Has math finally solved the question burning in all of our minds? This week on TestTube Plus, host Trace Dominguez is joined by DNews Space Editor Dr. Ian O’Neill for a five-part conversation about aliens. Are they out there? Why haven’t we found them? What would they look like? What if they showed up? And are they the answer to the question of how we all got here? NASA’s Chief Scientist, Ellen Stofan, is confident we’ll find extraterrestrial life in the next 10-20 years. She thinks we’re going to discover extremophile microbes that can live in the vacuum of space like Tardigrades. In 1961, Frank Drake created The Drake Equation, which tries to calculate the number of active, communicative extraterrestrial civilizations in just our galaxy (the Milky Way). According to Drake’s (somewhat conservative) estimation, there should be at least 20 other advanced alien civilizations living in the Milky Way.